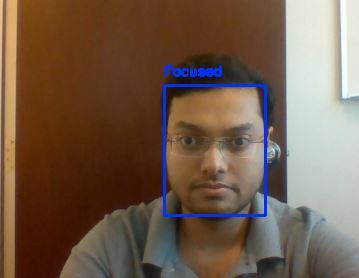 Our project is an attention monitoring and alert system, that is designed to use Deep Neural Networks to detect person(s) not paying attention and creates visual and audio alerts. 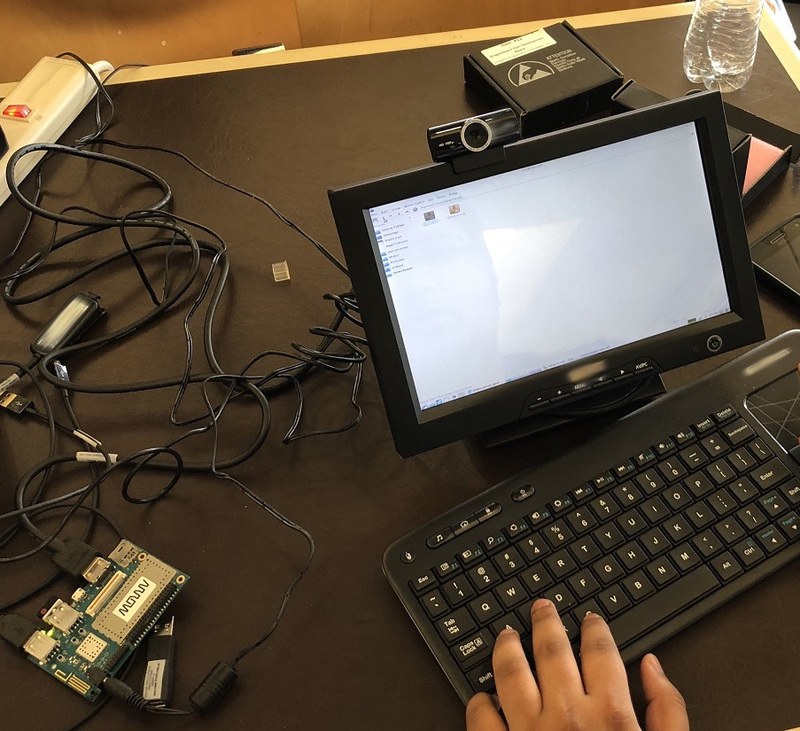 Using the DragonBoard™ 410c from Arrow Electronics, the system also aims to record hourly data to generate a graph that can be used to assess “alertness” during certain tasks like office work, driving, handling critical equipment, etc. It accommodates for normal body movements and minor obstructions with automatic pausing based on person(s) in view. The inspiration behind this project was the need for a personalized system that could monitor attention, performance, and rest. 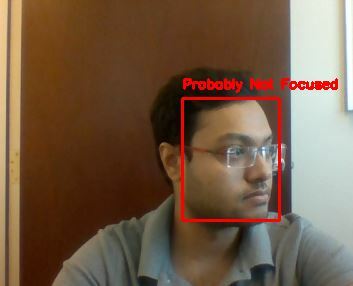 Also, this technology could be used as an in-car system to monitor the driver’s focus. 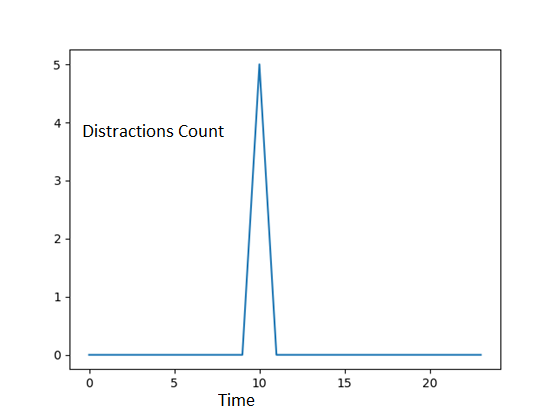 We hope to create a product that consumers can implement at their work stations to monitor their focus and assist them with suggestions for taking breaks. These suggestions would be based on historical data that shows when optimal times to take breaks are. Also, by using a development platform like the DragonBoard 410c, we hope to make our system portable and be used in places without computers, like automobiles. The system is implemented using Python2.7 on a Debian operating system. Hit q on keyboard to stop the program. Shakti Suman shaktisuman01@gmail.com Interim Engineering Intern Qualcomm Technologies, Inc.
Dhvani Patel dhvanipatel227@gmail.com Interim Engineering Intern Qualcomm Technologies, Inc.
Nicholas Neighbors nick.neighbors2@gmail.com Interim Engineering Intern Qualcomm Technologies, Inc.
Balakrishnan ThipirajapuramVenkataraman balame1600@gmail.com Interim Engineering Intern Qualcomm Technologies, Inc.